05 October 2018 ~ Comments Off on What Should You Do About Melasma? 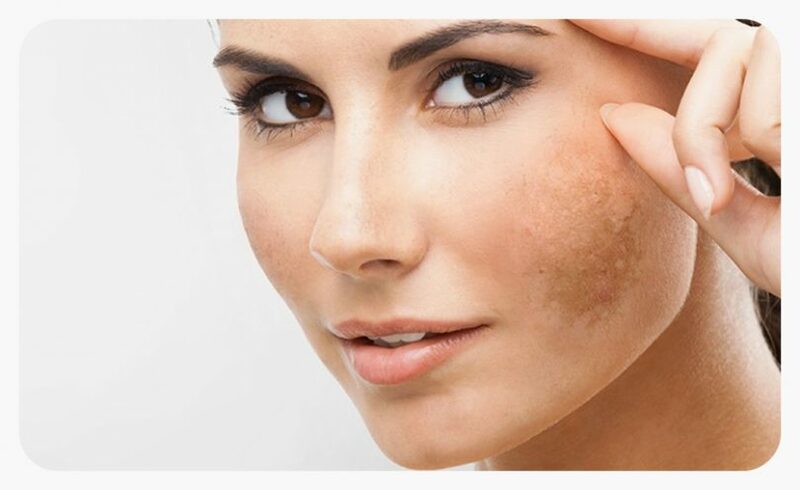 Melasma is a common skin problem among women and can even manifest during pregnancy. It causes brown or blue-gray patches to appear on the skin, especially on the cheeks, chin, and forehead. It also appears on parts of the skin that are most commonly exposed to direct sunlight such as the arms and neck because of the overproduction of pigments. 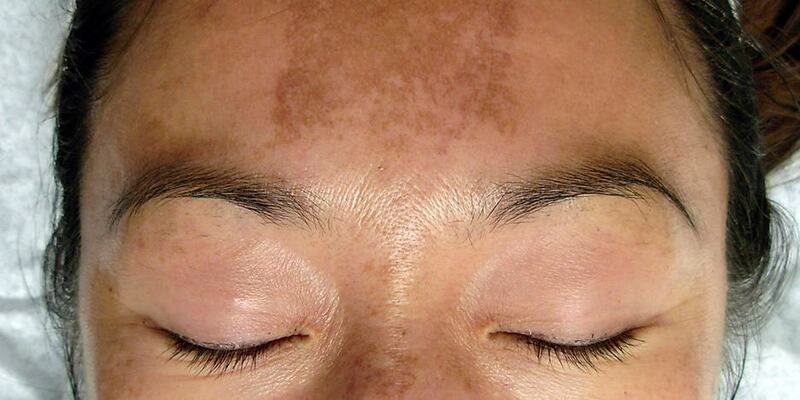 Melasma during pregnancy, however, is caused by the fluctuations in the hormones such as estrogen and progesterone. Fortunately, melasma does not cause other problems and can be prevented with the use of sunblock every time you go out. It can also fade over time, especially if it was triggered by hormonal changes during pregnancy or if it’s a side effect or oral contraceptives. Melasma does not have a cure, but there are various treatments available for those who are conscious of the patches on their skin. The type of treatment that will be recommended by a dermatologist in Singapore will depend on the severity of the problem. The doctor will examine the patches and use Wood’s light to look at the condition of the skin. In some cases, a biopsy is needed because melasma can look like other skin problems. 1. Hydroquinone. This is usually the first medication recommended for people with melasma. It is a skin-lightening product that come in lotions, cream, gel, and liquid. Hydroquinone products that are bought over the counter usually contain less active ingredients than those prescribed by your dermatologist. It can irritate some skin types, so the dermatologist will usually recommend a product that contains 2% hydroquinone. 2. Tretinoin and Corticosteroids. These are used to enhance the effectiveness of the first skin-lightening product that you’re using. Your dermatologist might recommend a triple cream type that contains hydroquinone, tretinoin, and corticosteroid if needed. 3. Topical Medications. Other topical medications besides those listed above also have alternatives such as kojic acid, arbutin, and azelaic acid. Kojic acid will help decrease the number of dendrites and melanosomes and bounds the chelates copper to tyrosinase. Arbutin inhibits the maturation of the melanosome and suppresses tyrosinase activity. Azelaic acid inhibits tyrosinase and is also an anto-proliferative. All the topical medications have different side effects, and it sometimes take a trial-and-error process to determine which one works best for your melasma. Other alternatives also include lactic acid, L-ascorbic acid, licorice, mulberry, rumex extract, phenylethyl resorcinol, undecylenoyl phenylalanine, phytic acid, and antioxidants. 4. Dermatological Procedures. In some cases where topical medication is not enough to get rid of the pigmentation, the dermatologist performs chemical peel, dermabrasion, and/or microdermabrasion to remove dead skin cells. Overtreatment can worsen the condition, that is why a gentle beauty regimen is recommended. Use only low-percentage topical treatments daily and use sunscreen whenever you go out. 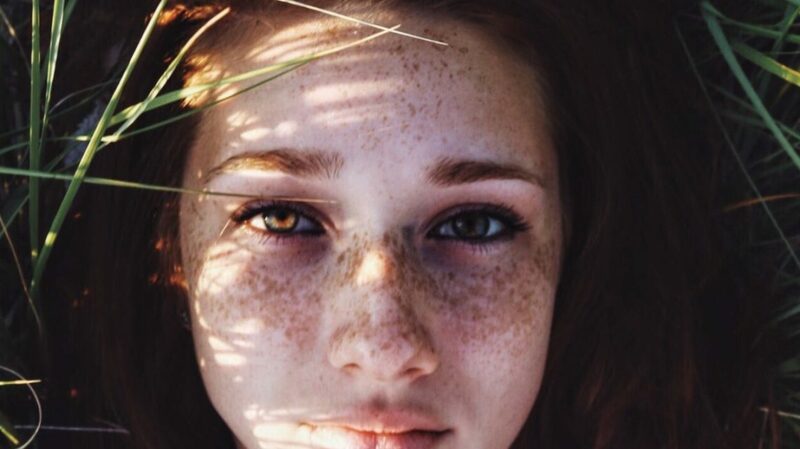 Use a sunscreen that not only protects the skin from UV rays, but also has antioxidants and melanogenesis inhibitors. Apply the sunscreen every 2 hours when you’re out swimming or walking or 30 minutes before exposure to direct sunlight.